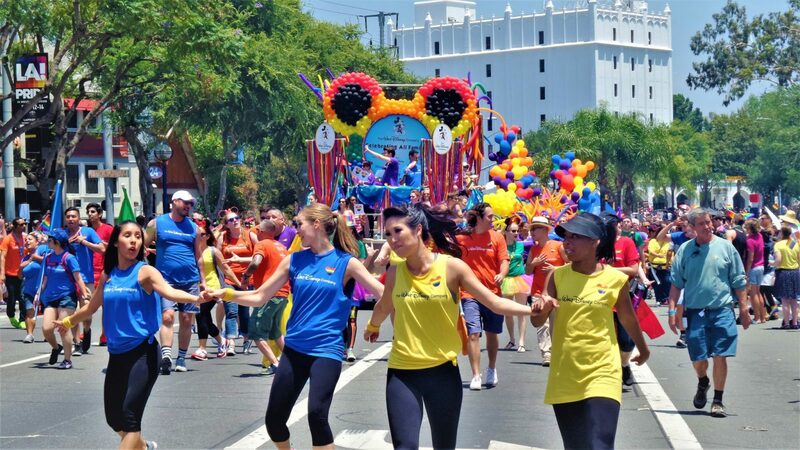 LA Pride Week 2018 runs from June 4 through the 10. 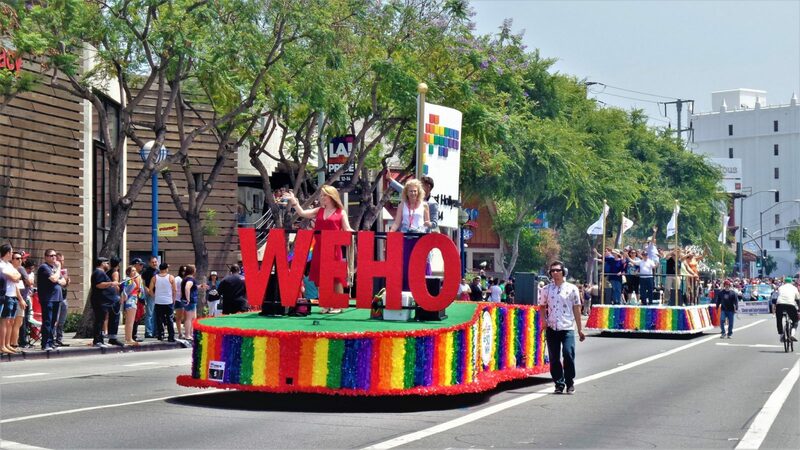 The actual LA Pride Festival takes place June 9 from noon to 1pm and June 10 from 11am to 11pm at West Hollywood Park (647 N San Vicente Blvd). It attracts upwards of 400,000 revelers. 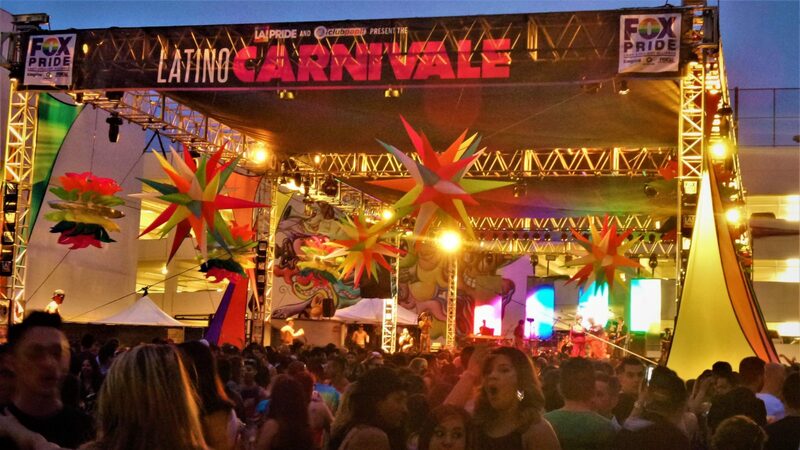 This inclusive festival is a huge party, even by L.A.’s standards, and stands out as one of the biggest pride events in the country. Mark your calendars! These are the events you should be checking out! 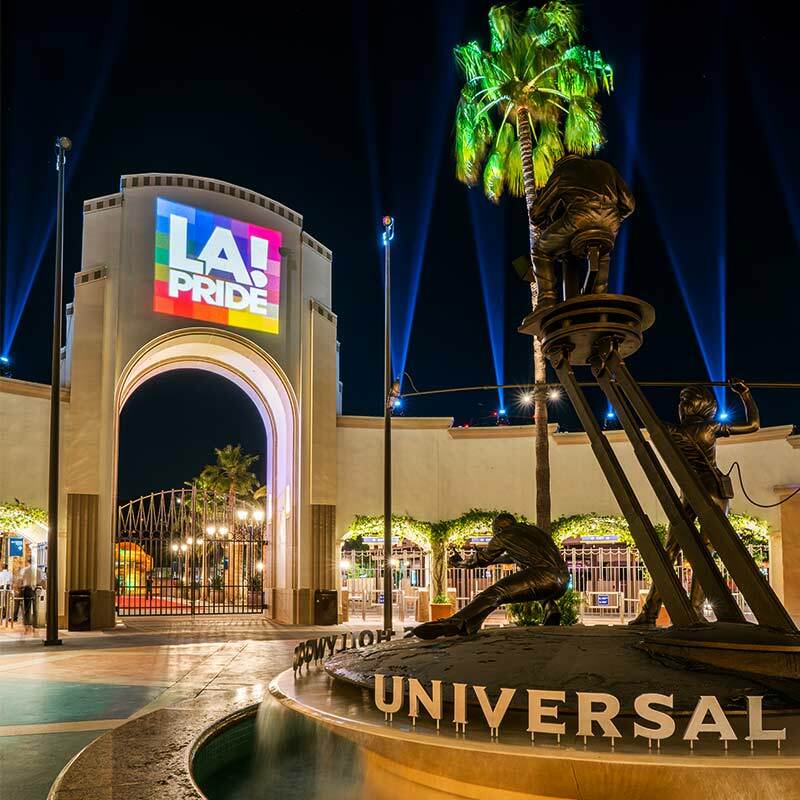 Each ticket to Pride is Universal gets you all-day access to the Universal Studios Hollywood™ theme park – gates open at 9AM– plus exclusive after-hours park access from 9PM to 1AM for ticket holders only. This unique experience includes live DJ’s, dance clubs, cash bars, character meet-n-greets, and many more fun surprises. This event is open to all ages, but ID is required for guests 21 and above for cash bar access. Dodger Stadium, 1000 Elysian Park Ave. 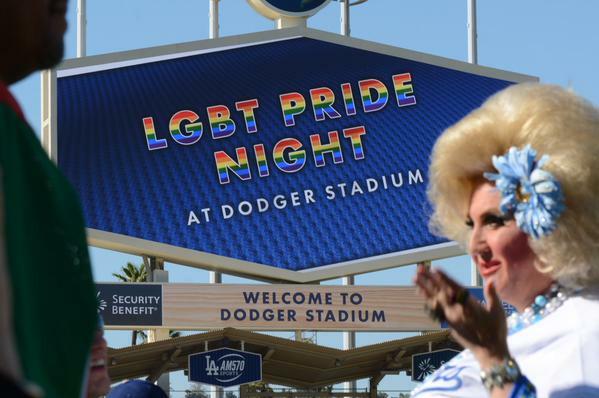 The Los Angeles Dodgers will help kick-off LA Pride Weekend 2018 with the 6th annual LGBT Night at Dodger Stadium. In addition to being an LA Pride Week tradition, the LA Dodgers will also honor some of the biggest LGBT names in sports, including U.S. Olympian Gus Kenworthy, Dale Scott – the first openly gay umpire in MLB history – and Will Hackner, Founder of the Varsity Gay League. You’ll also get an exclusive commemorative LGBT Shirt, which included in the price of your ticket. Hotel Indigo, 899 Francisco St. Kick off Los Angeles Pride weekend as LA’s biggest pool parties unite for a special supersized Pride event benefitting the Gay Mens Chorus of Los Angeles! 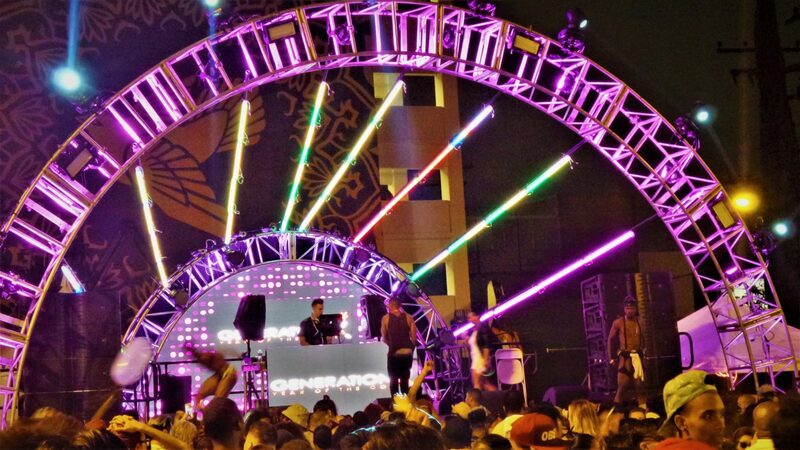 Los Angeles LGBT Center are once again hosting the FREE Youth Pride Dance for folks 24 and younger to kick-off LA Pride Weekend 2018! This outdoor, glow-themed party will include food, drinks (non-alcoholic), giveaways, and so much more! Please note that this is a 100% substance-free event. 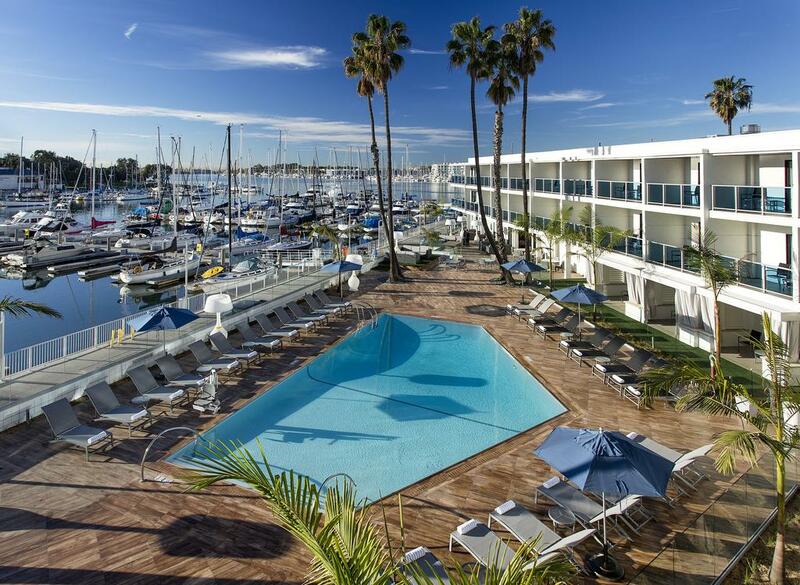 In honor of pride, the Marina Del Rey Hotel will be serving up rainbow sno cones, cocktails, bites, and beats by Grammy Winning Remixer, Producer, and DJ, Dave Audé on our pool deck, where Day Beds and Cabana rentals are also available for purchase. 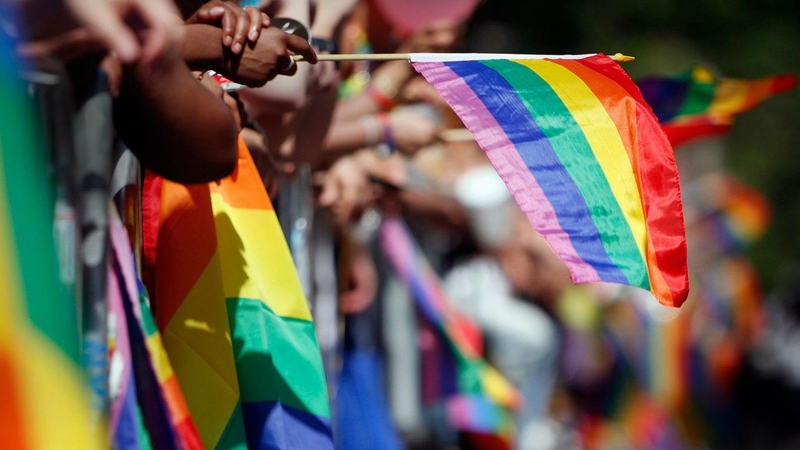 Pride is a time to commemorate the many brave individuals who came before us, who fought day and night for the rights and freedoms of the LGBTQ+ community – and, of course, all in the spirit of justice and equality. 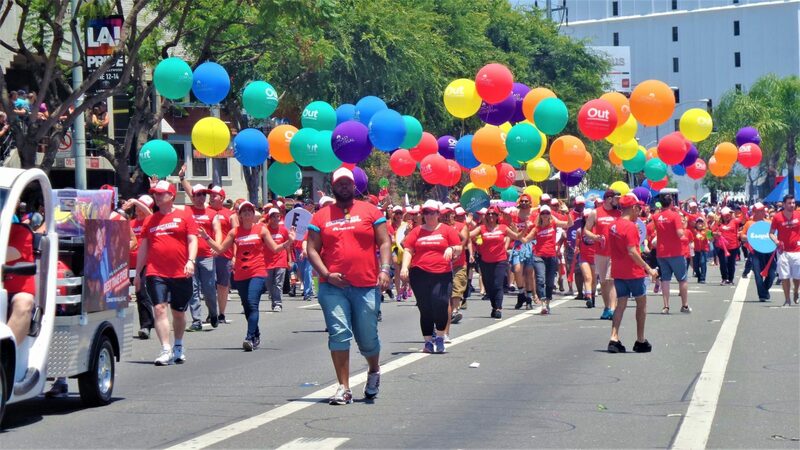 But pride is also a time to celebrate with our strong, supportive and like-minded community. R&B sensation Kehlani and international pop star Tove Lo are confirmed as the Park Stage headliners – alongside an amazing lineup of artists – including; Icona Pop, Superfruit, Eve, Allie X, Jesse Saint John and many more! This is one of the highlight events of LA Pride Week 2018 and definitely should not be missed. Be sure to arrive early to get a great spot along the parade route!